Upstur India Pvt. Ltd. is a subsidiary of Upstur LLC, KW. 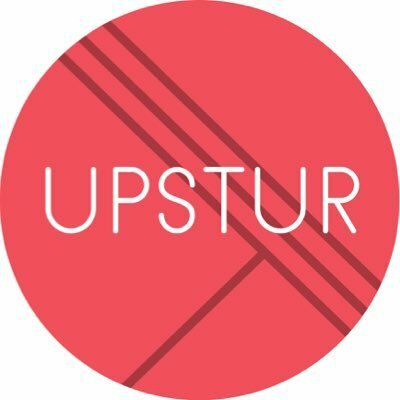 What is Upstur? Upstur is the first registration platform that brings together activities or what we like to call Happenings from all sectors for customers convenience of registration. Registering classes, adventures trips, gym programs , workshops etc. Take your schedule & make it electronic, interactive & user friendly for your audience. What’s the point? Building a platform which serves in bringing together businesses from all sectors, encouraging customers into being active & helping expose businesses to multiple audiences. We believe that people need a way to see what’s out there & explore the options that are being offered. Registering with ease from art to CrossFit, travelling to cooking, yoga to ballet with just a click of a button. Being the guide to help build a fun active lifestyle.